It is with great sadness that we announce that Emeritus Professor John Chappell, passed away on 3 October 2018. John was a central figure in the world of Geomorphology and Quaternary Science, a great friend and mentor to many, and a great friend of the ANZGG. A short obituary of John's career and achievements has been put together by Martin Williams and can be read here. The ANZGG have sent John's wife and family a Totara tree (Podocarpus totaro) to plant in their garden in Dunedin in his memory. 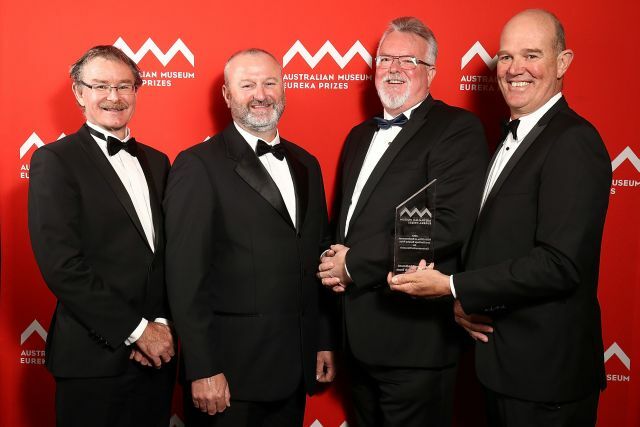 Congratulations to Associate Professor Andrew Brooks and the Catchment Sediment Budget Research team at Griffith University for winning a 2017 Australian Museum Eureka Prize for Environmental Research. Their award winning research is focused on identifying the sediment sources in the catchments draining into the Great Barrier Reef. Further details are here. Sadly, the geomorphology community has lost Professor Wayne Erskine, who died suddenly in Darwin in August 2017.Wayne was one of Australia's most influential fluvial geomorphologists, and a great mentor, colleague and friend to many of us. He will be sorely missed. 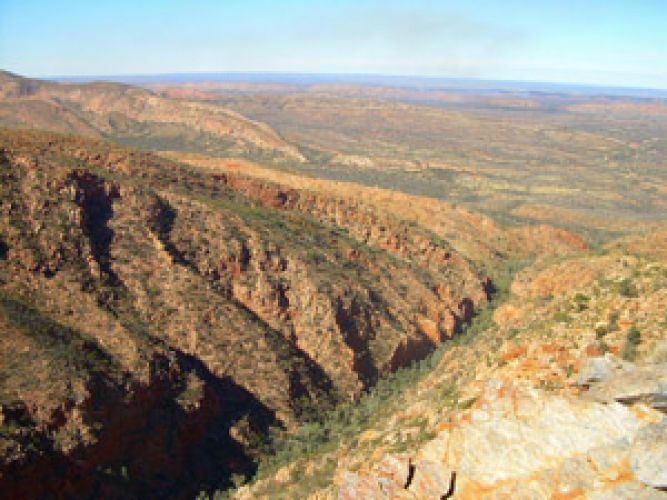 The ANZGG awards bronze medals to distinguished geomorphologists who have made a significant contribution to the ANZGG through sustained interest and participation in conferences and other activities of the organisation. Professor John Chappell, Research School of Earth Sciences, ANU. 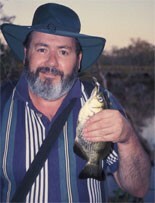 Professor Martin Williams, Geographical and Environmental Studies, The University of Adelaide. Professor Mike Crozier, Victoria University of Wellington. 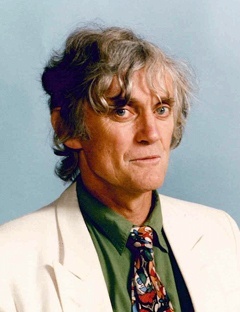 Professor Gerald Nanson, School of Earth and Environmental Sciences, University of Wollongong. 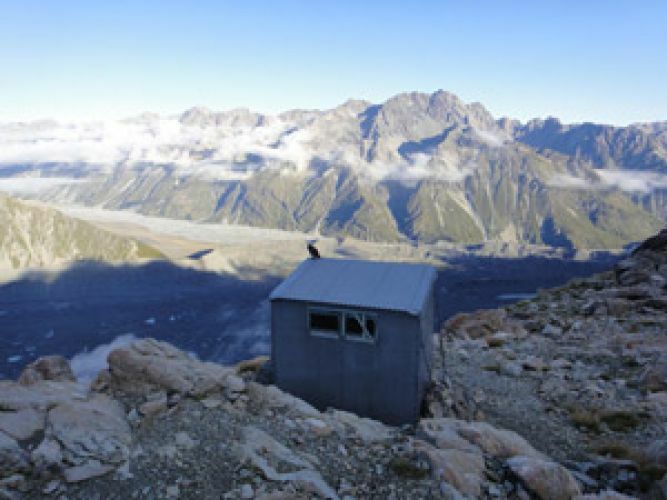 Professor Jane Soons, Department of Geography, University of Canterbury. Details and Nomination Form can be found here. 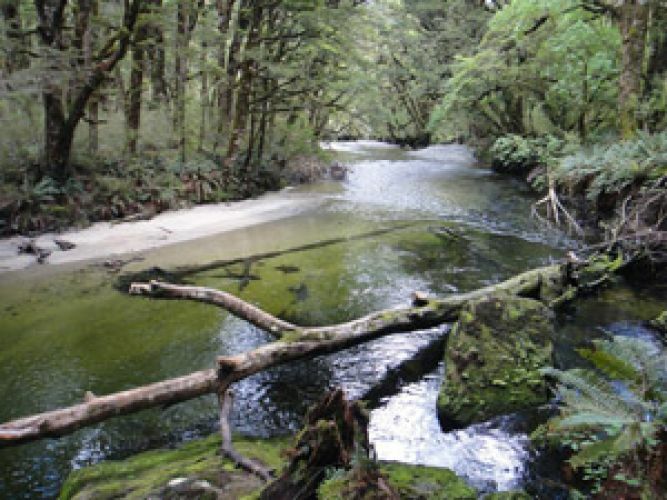 Associate Professor Kirstie Fryirs from Macquarie University received the 2015 Gordon Warwick Medal at the British Society for Geomorphology (in Southampton). The medal is awarded for excellence in geomorphological research by someone within 15 years of graduating with their doctorate. She delivered an address on approaches to analysis of river sensitivity. L: A/Prof. 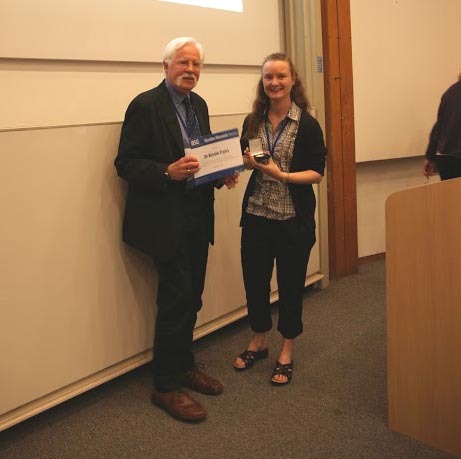 Kirstie Fryirs receiving her award from Prof. Mike Kirkby. 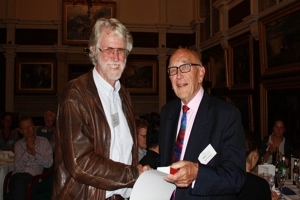 R: Prof. Gerald Nanson receives his award from Prof. Ken Gregory. A new volume, Australian Landscapes, edited by Paul Bishop and Brad Pillans, has been published by the Geological Society of London. This contains a collection of papers in tribute to Prof. Martin Williams and Prof. John Chappell. Details can be found at:http://www.geolsoc.org.uk/index.html. A partial list of publications of the ANZGG (Inc) can be downloaded here.